Below, I've outlined the basic plan for the school bus. 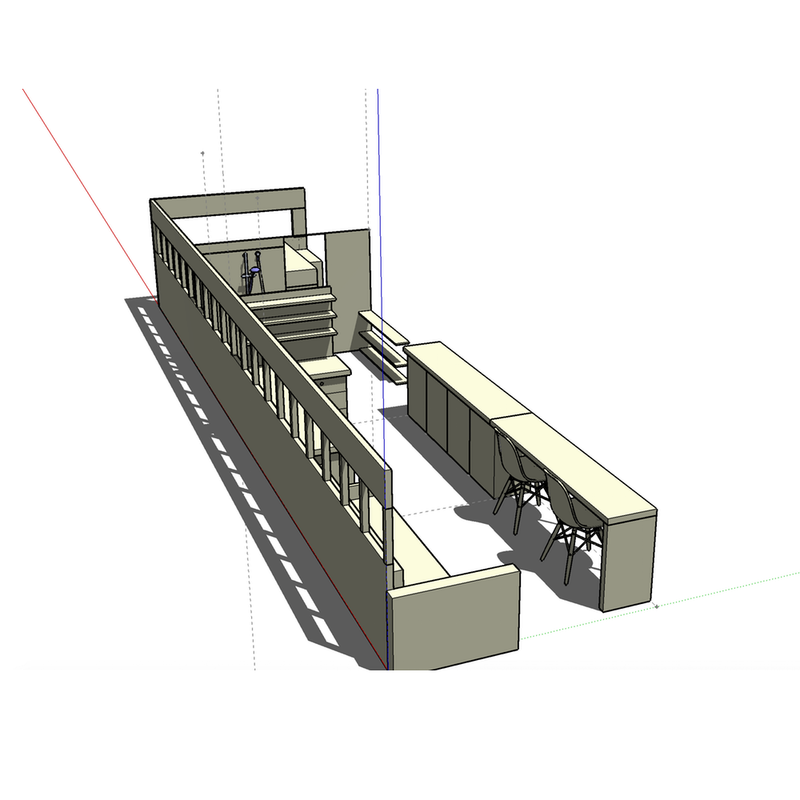 I've also included a 3D model of my proposed design. You can see my pinterest board for more inspiration photos and design ideas. Feel free to get in touch with any questions.